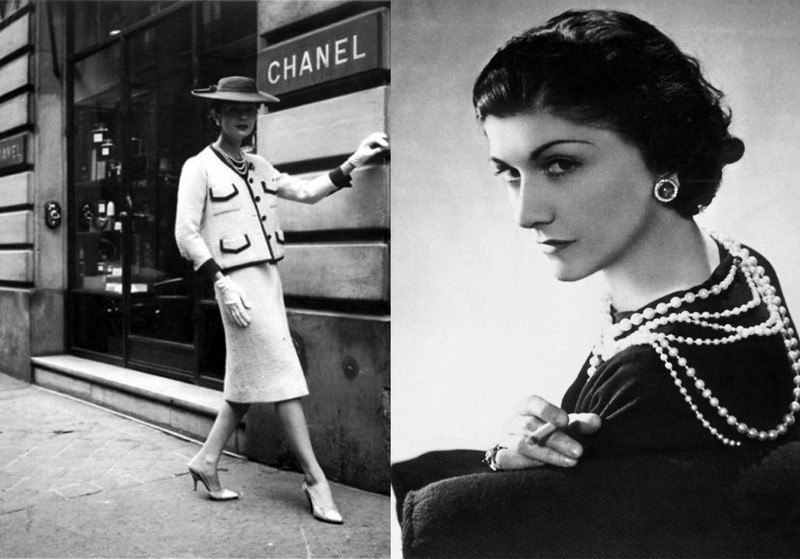 French fashion designer Coco Chanel is considered by the most important person of fashion in the 20th century. Gabrielle Chanel was born on 19 August , 1883 in the small town of Saumur. After birth, her father left the family and his children left in the care of relatives and orphanage. 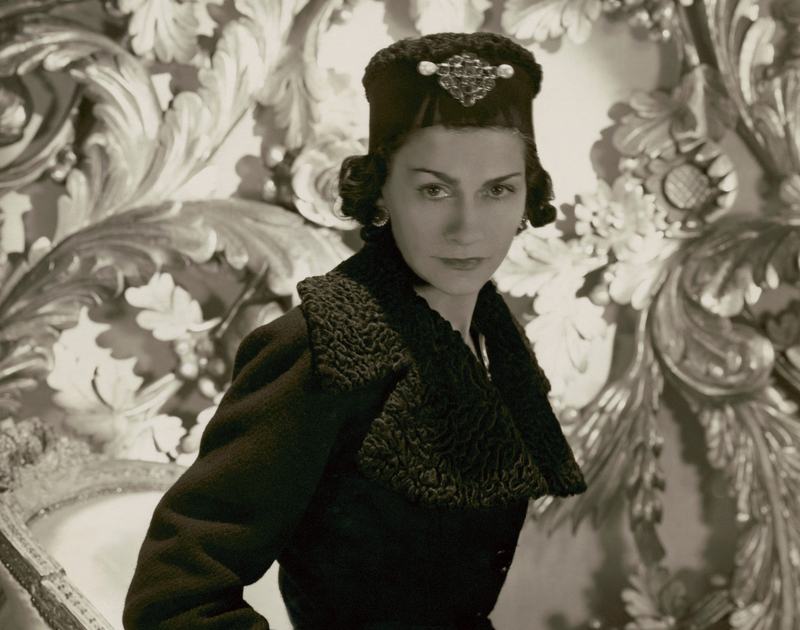 Coco Chanel in the fashion world has left an indelible mark. Her work, style, appearance, life philosophy was and still is an inspiration to women around the world. Her famous Sanel costume is still among the untouchable pieces of clothing all women of style, her first Chanel suit wore the most elegant woman of all time Jackie Kennedy. 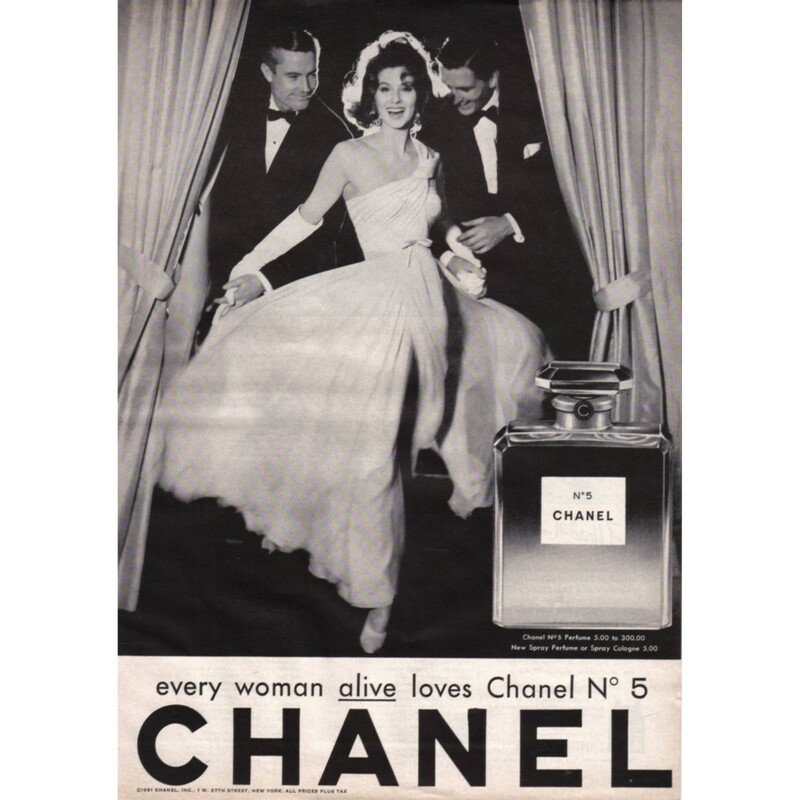 However, her the most famous and best-selling product is the perfume Chanel No5, the first perfume in history who was sold in all meridians, and was used by the famous Marilyn Monroe. Coco believed that a woman without perfume is woman without future, and the famous Chanel No5 is still the most attractive perfume in the world. Coco Chanel fashion philosophy is based on elegance lies in simplicity. Coco felt the best wearing her costumes, and there was almost no situation in which she was seen without a cigarette. All the models that she created, for day or for evening, were primarily practical and comfortable, and followed the line of women’s body and allowed her freedom of movement. 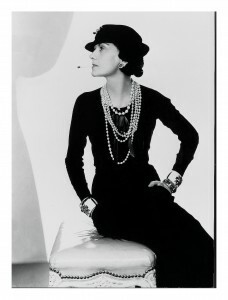 Fashion rules and advices of Coco Chanel became eternal and unsurpassed. 1 . The main fashion piece – a little black dress goes well on all the occasions. 2 . 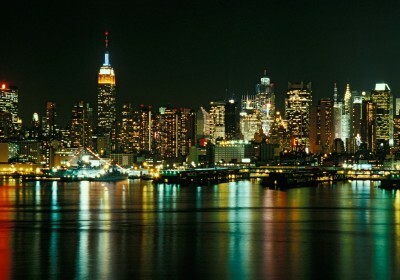 Find what suits you – the best color in the world is the one that looks good on you. 3 . If you doubt, choose monochromatic colors – women think of color, and forget about the black and white which are beautiful, and together form a perfect harmony. 4 . Do not hesitate to try the clothes – dress may look good on the hanger, but that does not mean anything., Only after you try it, you will see whether it suits you. 5 . Be prepared – I do not understand women who do not embellishing herself a little bit before thay went out, if nothing else, at least for politeness. 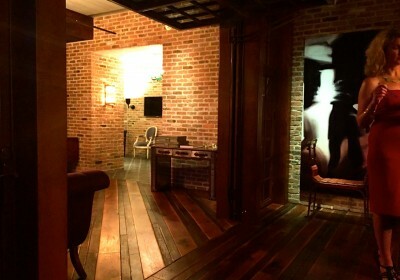 Besides, you never know,who you might meet ,and for fateful meeting certainly you want to look perfect. 6 . Do not blindly follow trends – fashion changes, but style is eternal. 7 . If you want to be noticed, be chic – wear something of poor quality and people will remember the dress you wore, wear something good and people will remembered you. 8 . Every woman should in her closet have a tweed jacket. 9 . A woman with style – women should always be elegant and amazing. 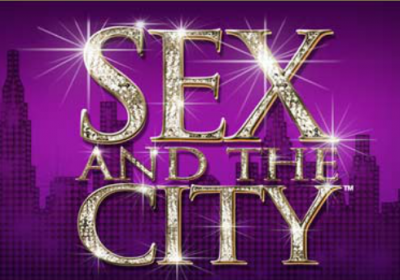 She died in Paris at the “Ritz”hotel, located right across her first boutique. “So this is how you die,” were the last words of a woman who burned crinoline and corset in the world of high fashion and introduce them with elegance and simplicity. Coco Chanel passed away at the age of ninety, preparing her last collection. She will be remembered as one of the greatest fashion icon.